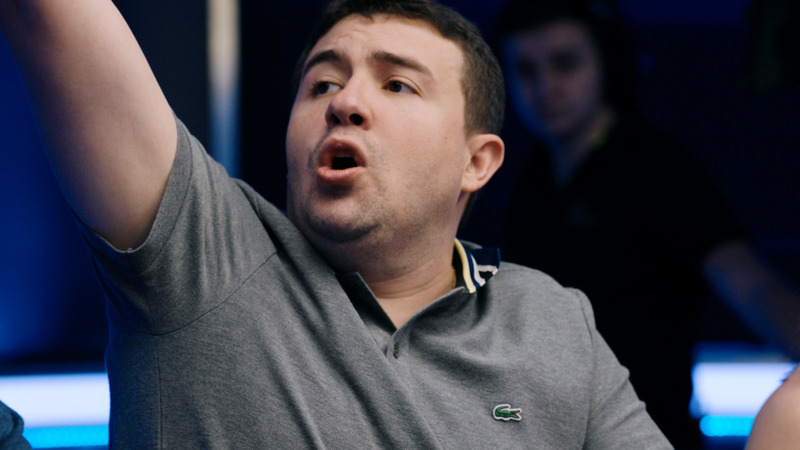 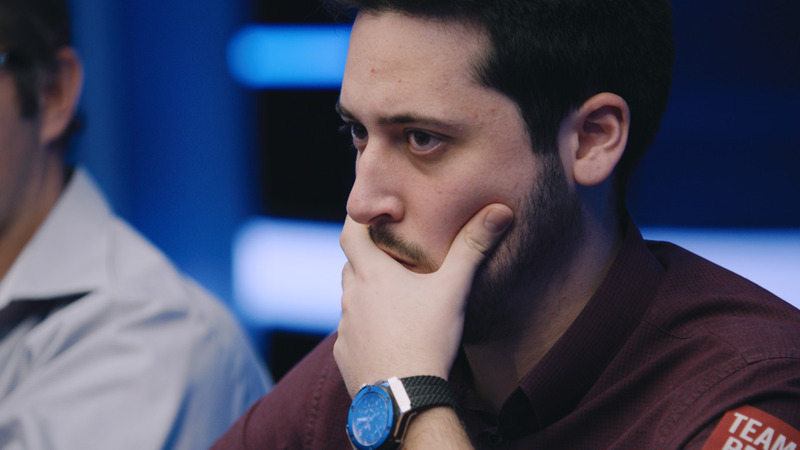 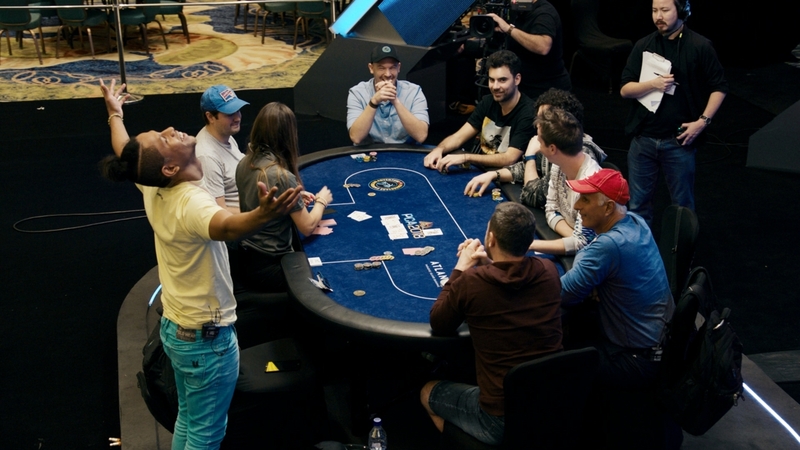 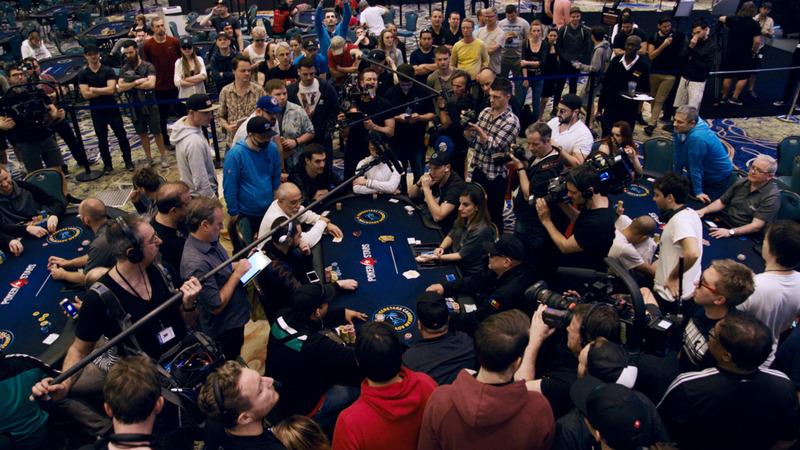 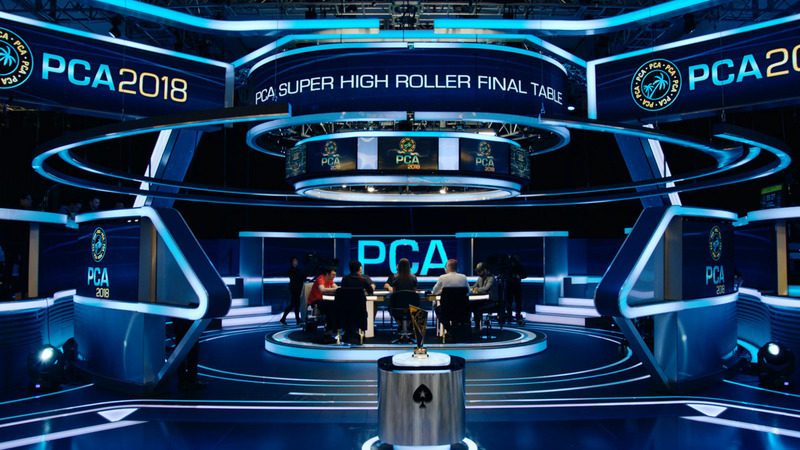 In a star-studded Final Table befitting Macau's status as the worlds gaming capital, the spotlight shines on poker icon Joe Hachem of Australia. 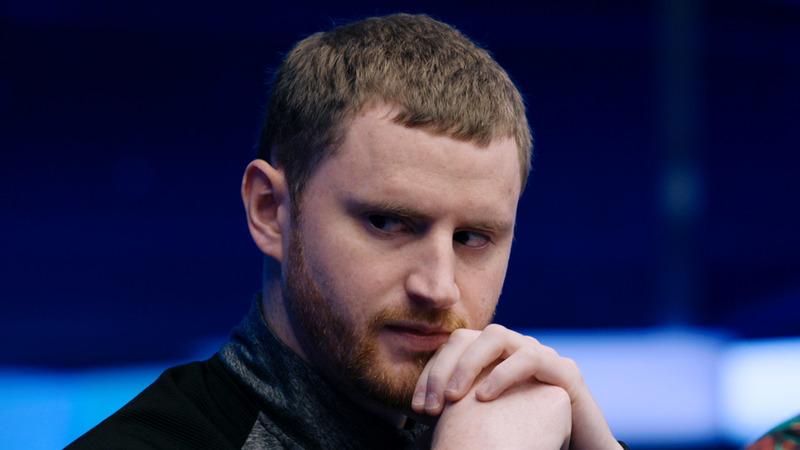 But the 2005 World Champion isnt the only star vying for the to win the first tournament ever held in China. 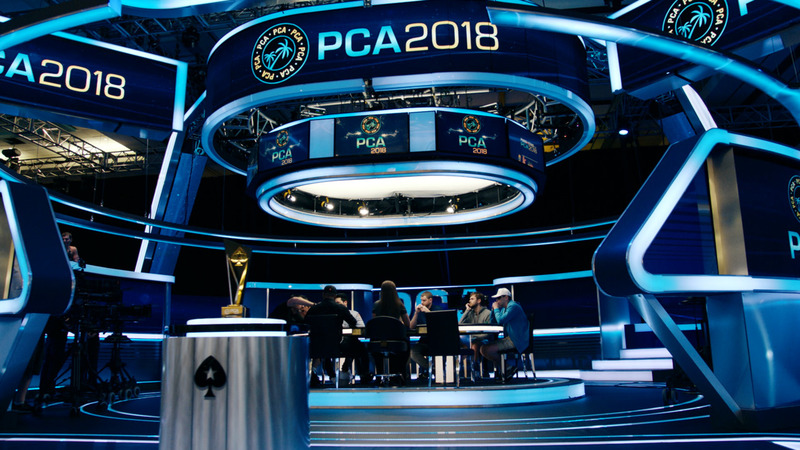 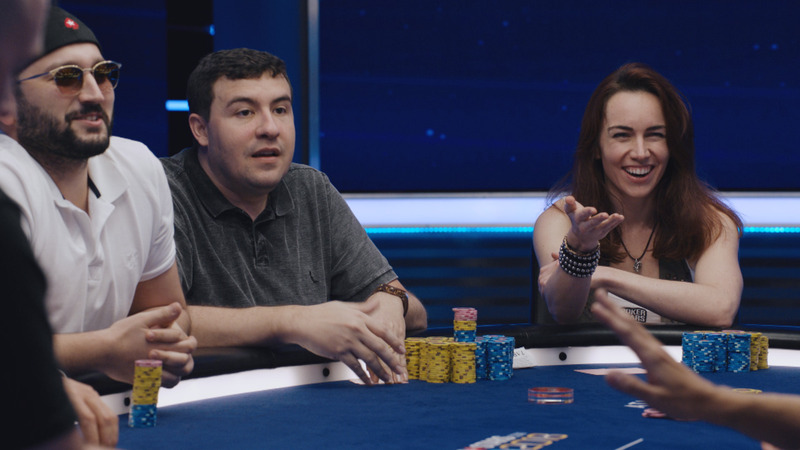 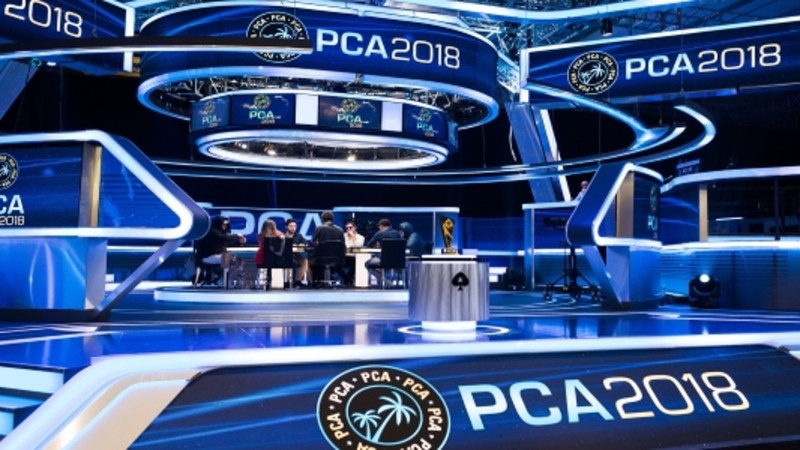 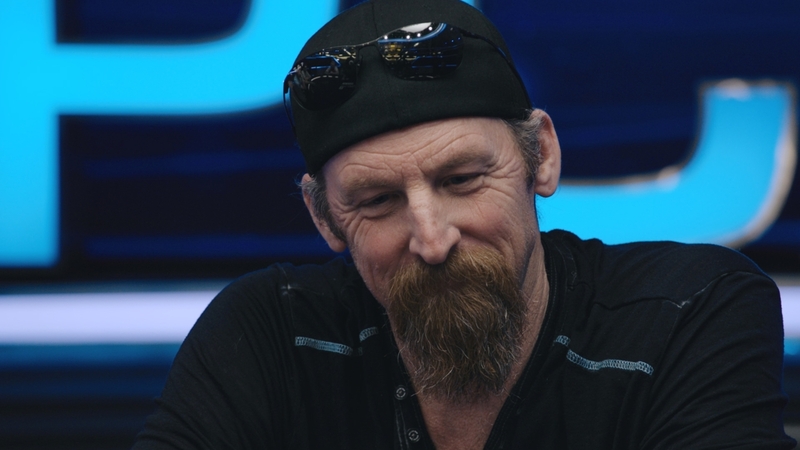 Liz Lieu and PokerStars pros Betrand Elky Grospellier and Guillame Patry make it the most talented final table in APPT history.